Distinguished MD Anderson Cancer Center Leukemia Department physicians along with a few other from Europe will present their latest research findings and perspectives on the hematologic diseases on this one and a half day meeting. The concept of the meeting based on interactive case presentations where the audience is able to ask online questions to the speakers and evaluate the questions asked from the speakers by using mobile application systems. 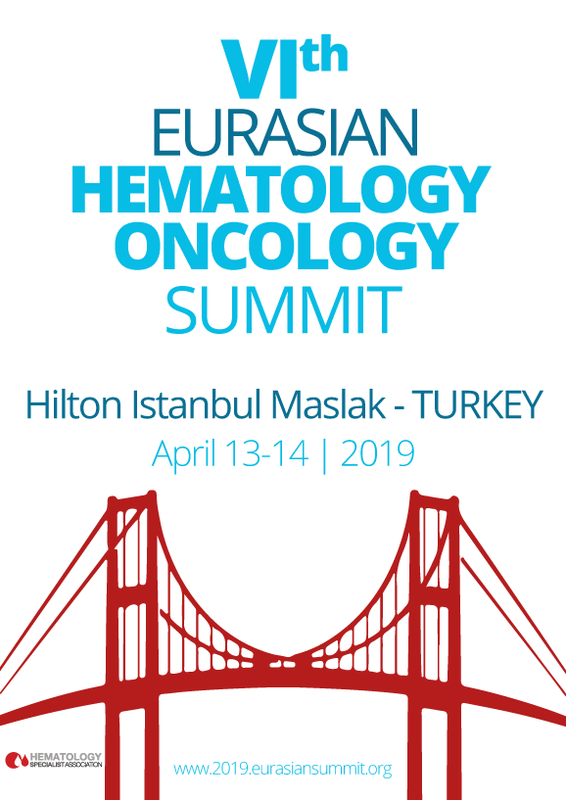 The meeting will be held on April 13th - 14th, 2019 at Hilton İstanbul Maslak. Looking forward to welcoming you in beautiful İstanbul.